PHOTO COURTESY OF BREYER CONSTRUCTION AND LANDSCAPE. A custom Trex deck by Breyer Construction and Landscape has a pergola, spiral steps and lower-level living space. The home, in Lincoln University, Chester County, also has an outdoor gas fireplace. After taking office in January, he jumped right into his role, making several trips to regional chapters in that month alone. The Check Your Deck® program during Deck Safety Month® in May. The Deck for a Soldier® program in which NADRA members, via donations from affiliated manufacturers, build decks for disabled veterans. 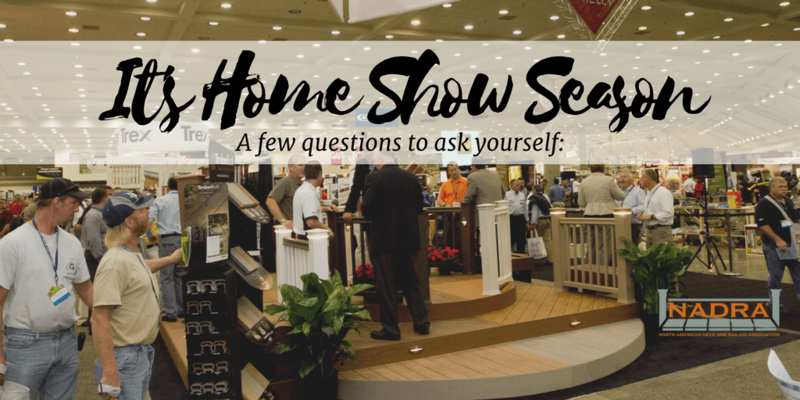 March is here, and that means we’re entering “Home Show Season”. It’s the end of the winter, the early customers are calling and inquiring. Now is our last chance to button-up any policies, procedures, and give our companies one last “spring cleaning” before the rush! Is there any last-minute education to wrap up? Are all of our vendor agreements in place? Are your trucks and trailers lettered and in good shape? Are your business cards printed with updated industry certifications and social media information? Do you have marketing pieces ready? Jobsite signs in good shape? Crew T-shirts and hats stocked? Do you have a good camera for your before and after pictures? Or is this the year to consider adding a drone? 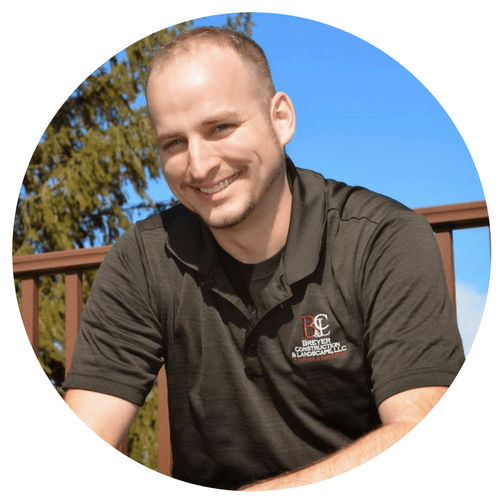 How is the website, email signature, and voicemail greetings? If you don’t have these things ready, you have time, but that time is now! Go get it done. You’ll feel better prepared, and at the end of the day, you’ll know you did everything you could to be ready for the season.If you’re wondering where to get the best job-site signs, or you’re not sure where to order your T-shirts, don’t forget to reach out to your fellow NADRA members to ask. That’s what we are here for! Ask away. Use NADRA’s social media platforms to ask questions, hop on LinkedIn to start a discussion, Tweet! Use whatever platform makes it easy for you to ask your question. It’s human nature to want to help. Someone will answer you. Use your NADRA network to better your business. We are here for you. Your NADRA Board of Directors, and Home Office staff are here to help. Feel free to call or email any of us, if we can assist in any way.